We mix it up over here. You can't actually compartmentalize stuff, for real. You're one person, not a bunch of compartments put together. 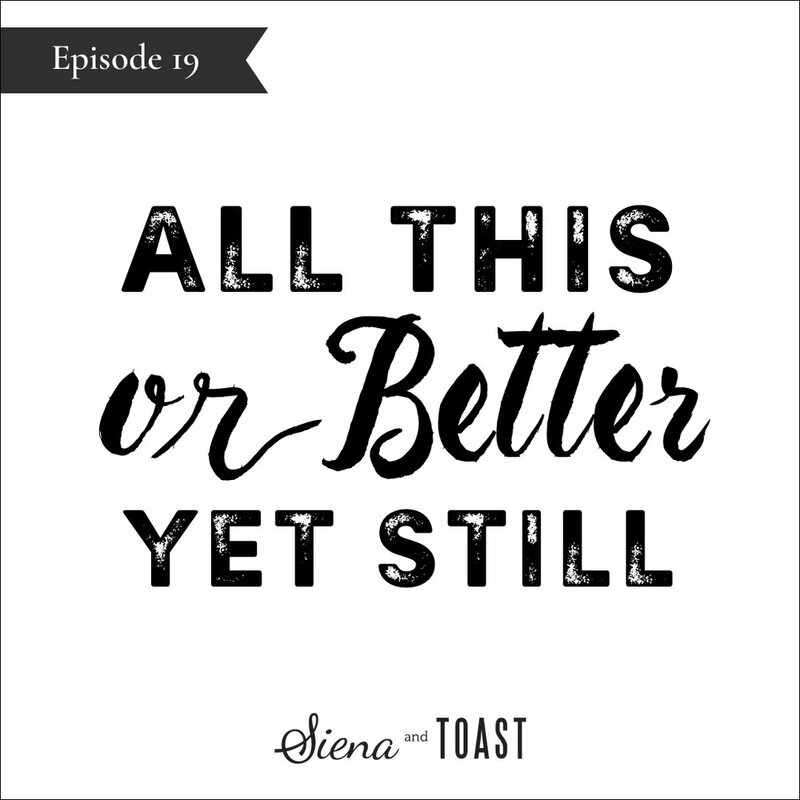 We talk about how to handle disappointment, and we're not afraid to go alapaca at the same time, either. If you like animals and have the chance, you should totally go. 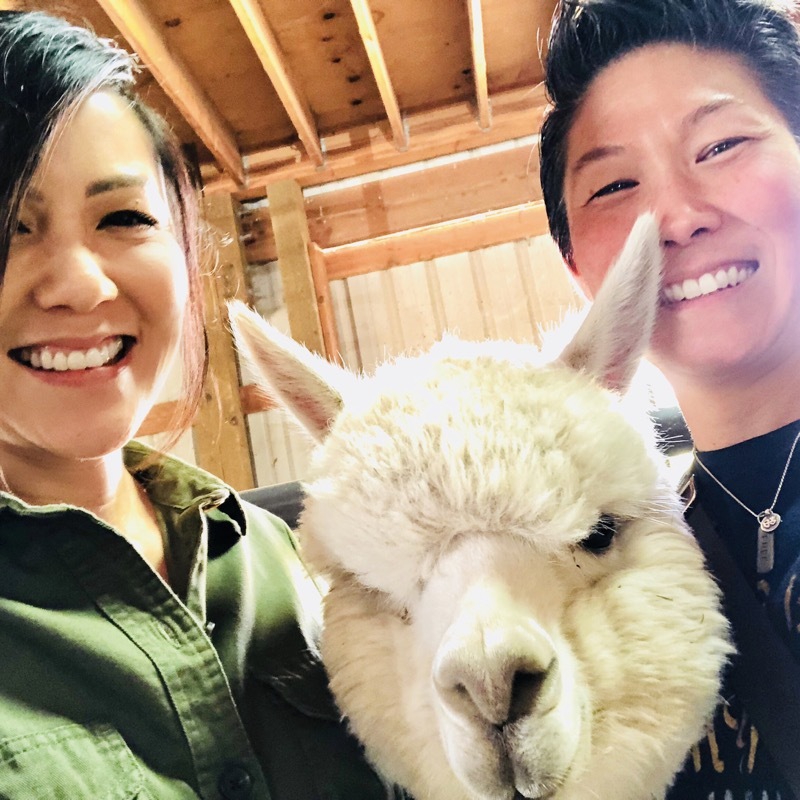 Alpacas make super cute sounds, at just the perfect cute volume. They walk in a cute, willowly way. Their wool is super soft. 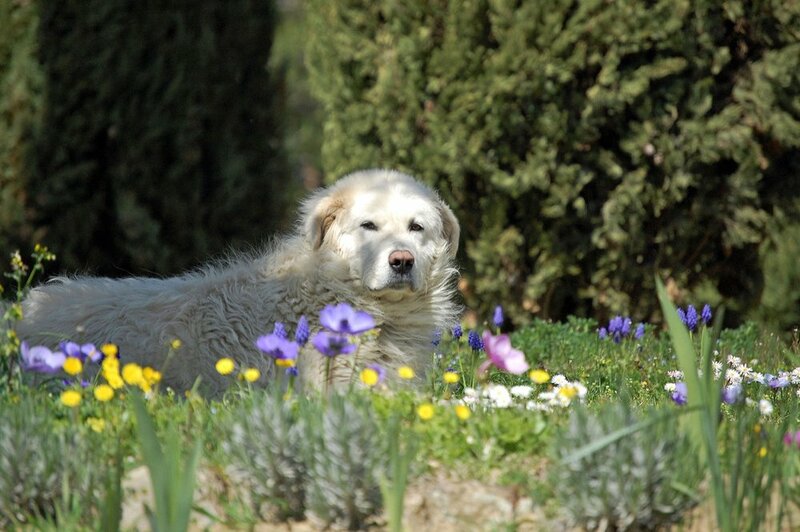 And the herd at this ranch was guarded by two very impressive Maremma dogs. Who were pretty cute, too. But more Game of Thrones-ish than cute. So let's talk about the title of this post and episode (subscribe on iTunes). How do you keep your soul full of light and your heart open and generous with hope, when things don't turn out how you wanted? How to do this is one of the beautiful arts of being a truly successful person. Here are our reflections about handling disappointments in life. Make use of your ability to imagine. Imagine other possibilities for yourself. Imagine brighter possibilities for your future. In other words, honor your uniqueness as an individual. ...but also realize that God has a Great Plan for you as well. One aspect of this Plan, you can see. But you can't see all of it. And what you can see is filtered through your biases and wounds. Get to know your own mind and preferences, but don't cling. Realize that 'making your life happen' is not all just up to you. You have Spirit, the Life Force, God, with you, too. If you stay open, you'll keep enough light in your soul so you can be a conscious and engaged partner and co-creator with Spirit. "Doing life" like this is an incredible ride. It elevates life to a deeper, and higher, level...all at the same time. "Doing life" in the spirit of staying open is a way to gain maturity and fulfillment. It might end up looking how you thought. But, it might also come through other things that are even more suited to the true you (more on that below). Either way, staying open to Spirit is part of being a part of something much greater than yourself. Let's say things don't go exactly how you – in your limited human knowledge – had hoped. There's a way to engage with that situation, knowing and trusting that: there is something better for you in the Great Story we're all a part of, in the grand scheme of things. We used to think this idea was just a nice consolation story to tell yourself if you were disappointed. But after living in partnership with Spirit for a while now, we're convinced it's actually true. If you're in a real partnership (not just a fake one), it would be really weird and dysfunctional if you got "your way" all the time. And hey, if your partner happens to be the omniscient type and cares about you, you probably wouldn't want to get your way all the time, anyway. So yeah, all this or better still. And now, here are the books that we referred to in the last part of this episode. 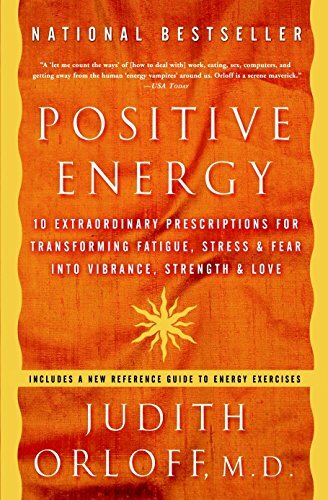 Positive Energy by Dr. Judith Orloff, M.D. 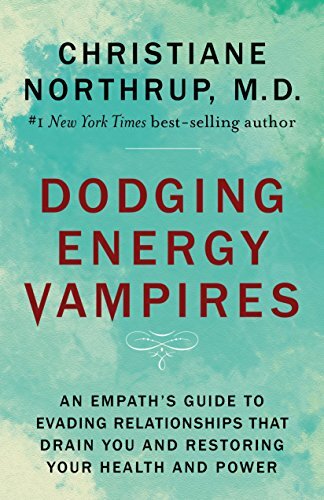 Dodging Energy Vampires by Dr. Christiane Northrup, M.D.